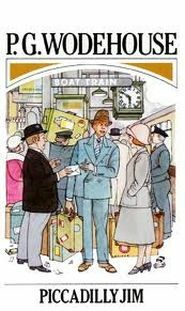 Pelham Grenville Wodehouse wrote a treasury of tales peopled by memorable figures of stern, well-meaning aunts, eccentric aristocrats, romantically bumbling young men, determined single women and unflappable butlers. No one could turn their foibles into better prose; no one could present the English aristocrats and their quirks with such sparkling wit. 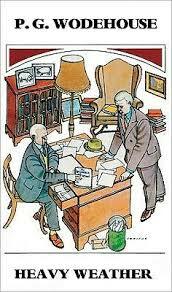 In an amazingly prolific career, PG Wodehouse wrote dozens of books. All his books have a gentle ease about them that endears them to us. 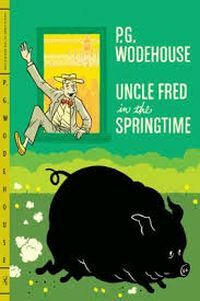 Here are the top 10 P.G.Wodehouse novels. Feel free to add to the list! 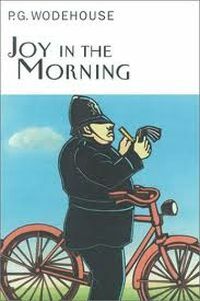 The first of the books with Lord Emsworth and set partly at Blandings Castle. His secretary, Baxter, carries the story forward. 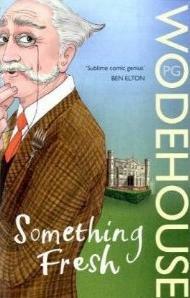 Fake identities, midnight antics, and romantic liaisons- everything is so well-orchestrated by Wodehouse. Lord Emsworth must protect his beloved pig, the Empress of Blandings. The Hon. Gally Threepwood’s memoirs float about in the background with Lord Tilbury wanting to publish them. Ronnie Fish is in love with Sue Brown and many twists later, everyone finds true love. A sequel to Summer Lightning. 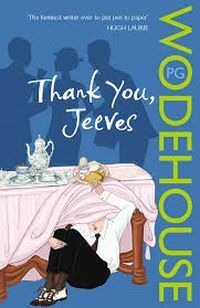 Bertie Wooster, the quintessential English gentleman and his inimitable man Friday, Jeeves, star in this gem of a book. Bertie insists on learning the banjolele, Jeeves leaves him and becomes Lord Chuffnell’s valet. Chuffy loves Pauline, the American heiress, yet Bertie and Pauline become engaged. Everything is set right with Jeeves’ master touch. A certain white mess jacket with brass buttons that Bertie insists on. The mushy Gussie Fink-Nottle being given startling advice to make Madeline Basset love him. Bertie Wooster attempting to dislodge Jeeves from his prime position of problem-solver. Do things work out? Excellent comic timing and terrific quotes, the book zips along with Jeeves resolving everything. 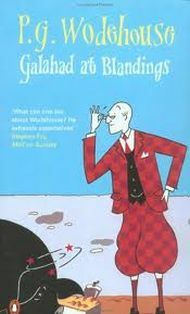 Galahad Threepwood to the rescue again at Blandings. Couples in love. Impostors abound at Blandings castle. Breezy and light, the book sails along with perfect timing as everything ends well and all lovers are united. Mistaken identities. The path to reform lies in pretending to be someone else and Jimmy Crocker unwittingly getting involved in a kidnapping plot. All in order to woo the affection of the woman he loves. One of his earlier novels. Mr Mulliner is a raconteur, par excellence. The stories in this book are about his relatives: his cousin Clarence, his nephew Lancelot, and his brother Wilfred among others. The shenanigans of his kin keep us enthralled. Uncle Fred, Lord Ickenham, impersonating Sir Glossop, the nerve specialist. Pongo Twistleton, his nephew, worried at the outcome. The plan to save the Empress of Blandings. Another outstanding book full of comic relief. A former fiancée, Florence Craye is engaged to Stilton Cheesewright, Bertie Wooster’s old classmate. Lord Worplesdon’s ward, Nobby Hopwood and Bertie’s friend, Boko Fiddleworth are engaged, too. There’s a business merger in the offing. Frothy and captivating, the book captures the essence of Britain in the early 20th century. A cow creamer needs to be stolen from Totleigh Towers’ Sir Watkyn Bassett. and Bertie’s formidable Aunt Dahlia entrusts this risky venture to Bertie. There’s the irrepressible Gussie Fink-Nottle who adds to the rich mix of vivid characters. A terrific plot, superb twists and a happy end. 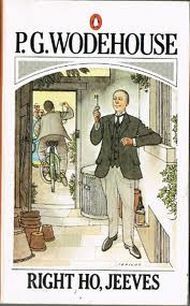 The hallmark of every Wodehouse book brought to the acme of perfection in this, one of his best books. 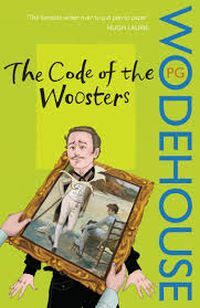 A flair for timing, convoluted plots, witty repartee and a genius for tying all the loose ends together with a flourish that only a master writer could possess; that’s Wodehouse for you. Seat yourself in a comfortable armchair, pick up any of these books and savour his treasure trove of similes, quaint phrases and apt descriptions. And if you have read them before, start them all over again. It’s a journey worth repeating. I also liked The Luck of the Bodkins. 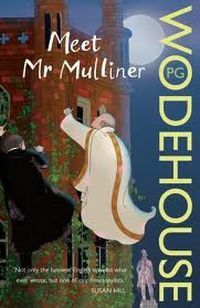 Hilarious, you can almost see Wodehouse narrating it with a straight face.